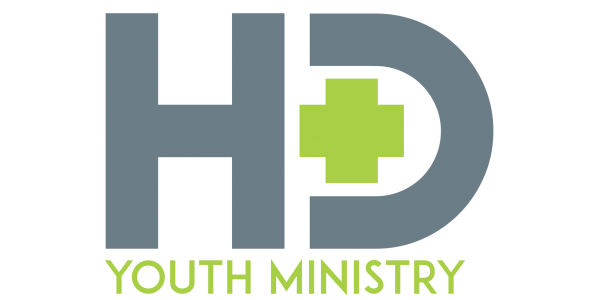 Handy Dandy Youth Ministry contributor Kellen Roggenbuck’s article “Transforming Parents Into Youth Workers” was recently featured in the Youth Worker Journal, the official magazine partner of Youth Specialties! If you happen to see a copy, buy it and show it to his Mom or Grandma, they will be so proud! Next Post Let ’em Speak!